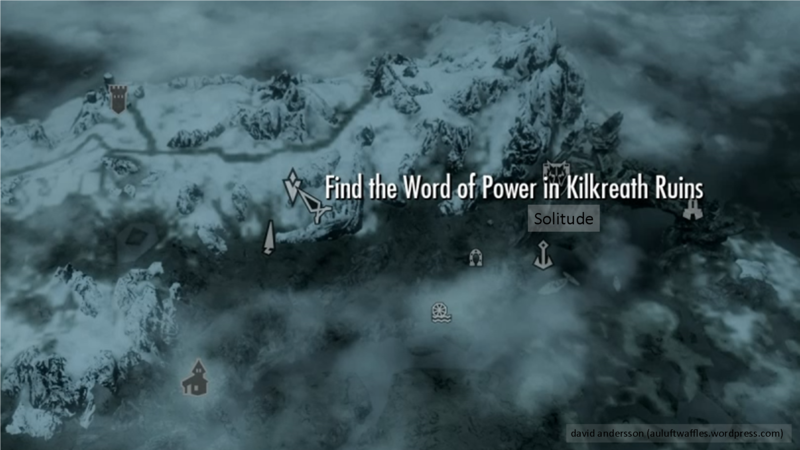 This entry was posted in Elemental Fury Shout, Gaming, Skyrim, Words of Power and tagged elemental, fast, fury, guide, help, killkreath, master, ruins, skyrim, tips, tricks, walkthrough. Bookmark the permalink. I used to be very pleased to seek out this net-site.I needed to thanks in your time for this excellent read!! I definitely enjoying every little little bit of it and I’ve you bookmarked to take a look at new stuff you blog post.